In rural Chad, people struggle to find water — especially clean water. Waterborne diseases run rampant. But a water well can change everything. Lelei Glory b to God for this far He has raised a people in chad. How many hours would you walk for a drink of water? One? Two? More? For people in the desert lands of Chad, this often isn’t really a question. They will walk for their water. They have no other choice. 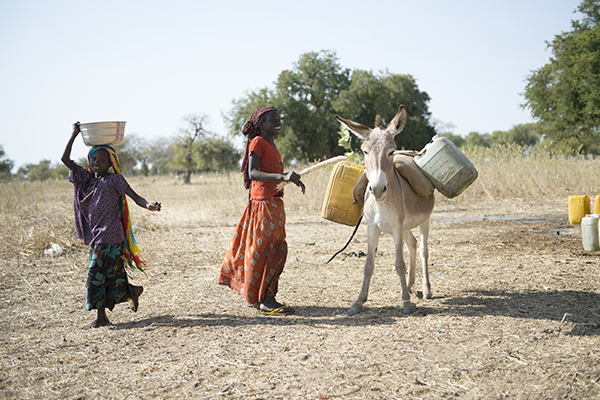 In the rural parts of Chad, people often don’t have ready sources of water. They gather surface water during the rainy season. And when it dries up, they walk for hours until they can find another source. No matter where they go, the water is dirty — contaminated, in part, by people and animals alike who use the water to bathe. Children who drink the water live with chronic diarrhea and vomiting. So, many parents stop giving their children water to drink. Instead, the children die by dehydration. 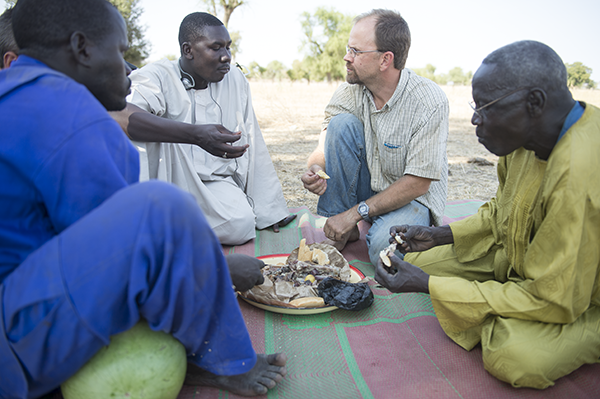 But thanks to friends like you, God is changing things in Chad. Watch the video below to discover how a well drilling ministry is bringing clean water and the Gospel to Chad! Scott Downing has been drilling wells in southeastern Chad for over three years. He works with local Muslim men to find safe sources of drinking water. It improves the villagers’ health. And it shows the love of Jesus. Scott says, “I’ll probably say it a number of times, but it’s really just a tool for us to be with people. So we don’t want it to be all-consuming, and the equipment be so cumbersome that it drives our ministry. We just want to use it as a tool to be with people. “We call it ‘mat time.’ We’re earning ‘mat time’ with people. Because that’s really where you get to share with men — sitting on a mat. “So I tell people, we’re trying to be the most inefficient well drillers in Chad. Because it’s not about the well or the water. It’s about being able to share the Gospel with them, and share truth from His word. “The cart came before the horse. It’s a long story, but we ended up drilling first and realizing in the process that we don’t need to tell people that they need water. They live that need every day. “Every morning the women wake up. In many cases, they’re walking or riding a donkey for two hours one direction to go collect water. Four or five hours out of their day, they’re spending collecting water. “They are coming to us. We’ve not approached a single village and asked if we could partner with them in drilling a well. They approach us. “We require that they pay $300 cash to show us that they’re serious about this and engaged. The big challenge in doing projects like that is getting people to own it. “Chad has been ruined by well-intentioned people coming here, mostly with NGOs with big budgets and timeline and just giving, dumping a whole bunch of stuff on people and leaving. And it’s not owned by anybody, so when it breaks, it’s broken for good. “Our desire is that the pump may not look pretty but that it works for 20 years and provides clean water. So they really need to partner with us, and we need to do it together. One village, in particular, has become an ideal place to expand their work. The village, which Scott calls K-Town, is unusual in its openness to and acceptance of the TEAM missionaries’ ministry efforts. Scott says, “K-Town would be a perfect start. It is a perfect start — they’re a natural. Things that they learn they realize are a gift from God. “Water that they have now from a well, they realize is a gift from God and not to be hoarded but to be shared. 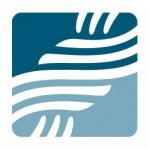 Knowledge that they’ve gotten from Eric on our team, Dr. Eric, they want to share, so they’re a perfect fit for a CHE [community health evangelism] program, and them realizing really what their needs really are. “We almost feel like K-Town doesn’t even stand a chance. I mean, for all the prayer that’s gone into that village and the amount of seed sowing that’s happened there, they don’t stand a chance. 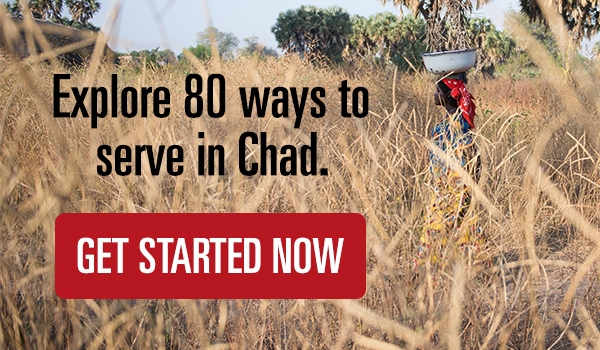 Want to learn more about Chad? Click here to read stories from the field and find opportunities to serve alongside missionaries like Scott. Amen,may Jesus Christ be glorified more and more through wells of hope for Muslims and those in need.